DA Music Beat: Name that Tune! This is Music Beat. 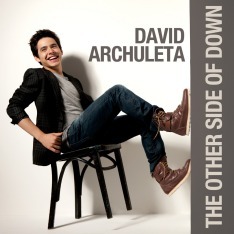 Exploring the music world into which David Archuleta is immersed. Featuring Music Biz, Buzz Board, the Way-Back Machine, and more. Enjoy!